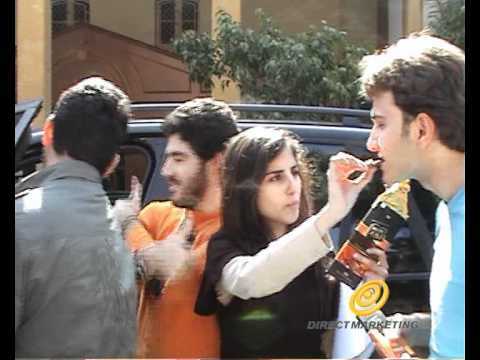 NESTLE GOLD | Creative Sampling | Brands in Action | Direct Marketing S.A. 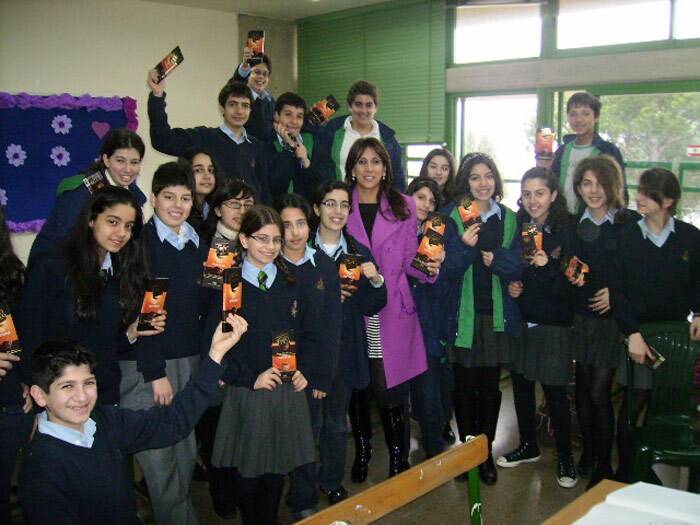 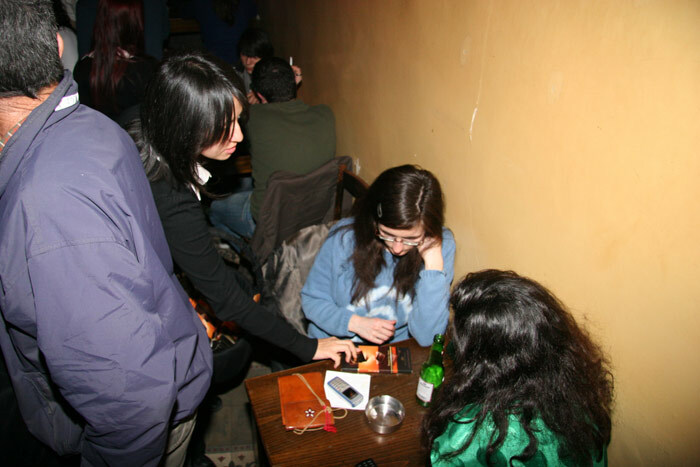 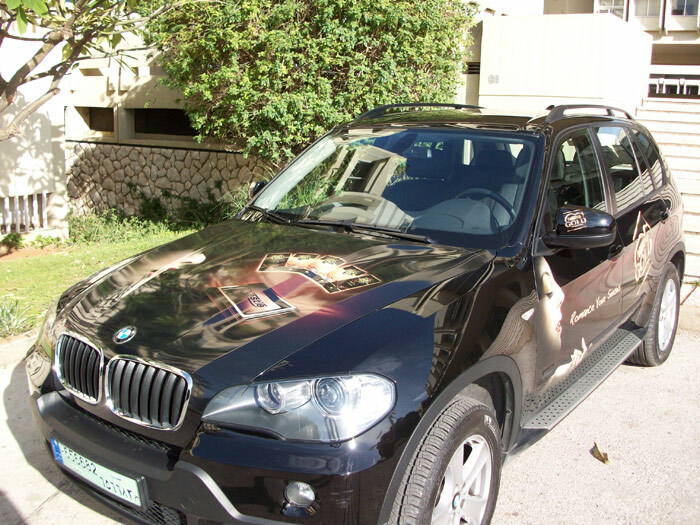 In the spring of 2009, Nestlé’s Lebanon team came to us to handle the launch campaign of their new range of premium chocolate, Nestlé Gold. 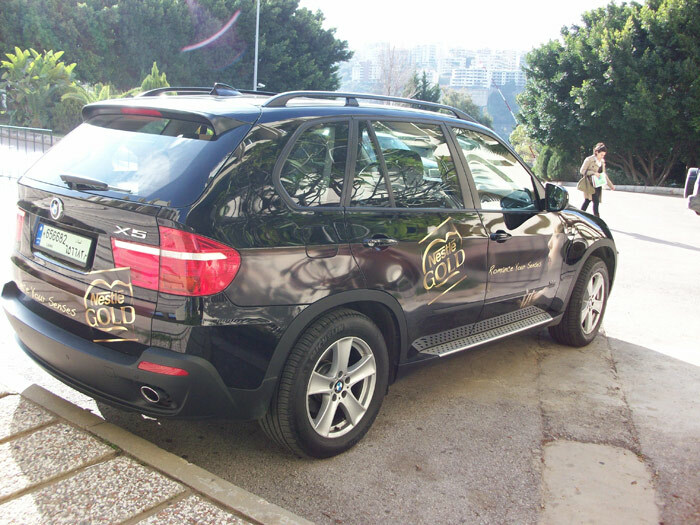 A fine chocolate like Nestlé Gold needed a campaign that reflected excellence. 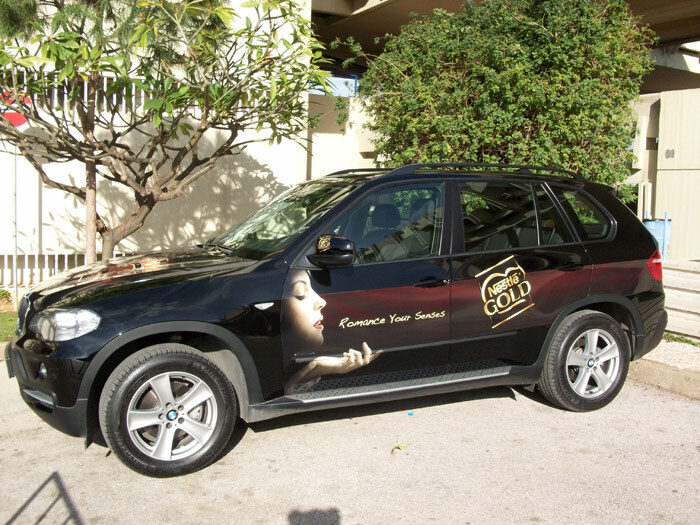 So we dressed our promoters in classy barista-like outfits and used a stylishly branded BMW X5 to transport the samples to locations. 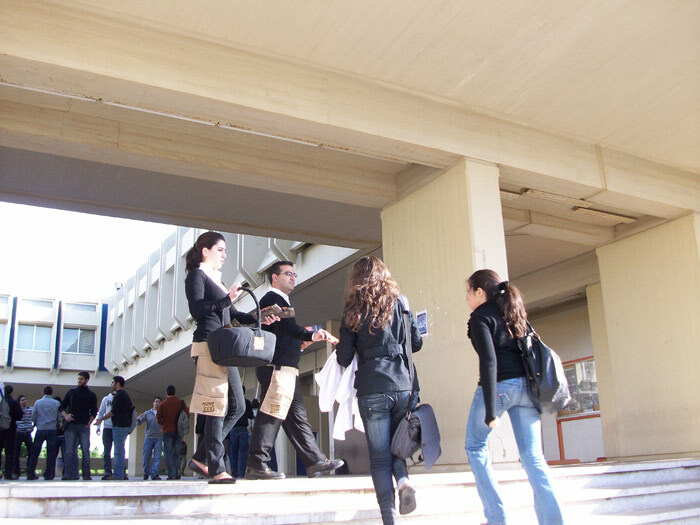 We targeted business offices, nightlife areas, women’s gatherings, beauty shops, hair studios, and university students. 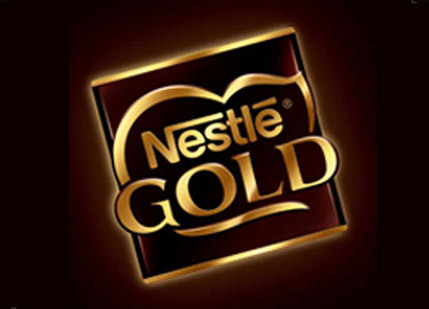 Nestlé Gold’s unique depth of flavor and Nestlé’s decision to generously sample big tablets, instead of small individual pieces, weren’t lost on consumers. 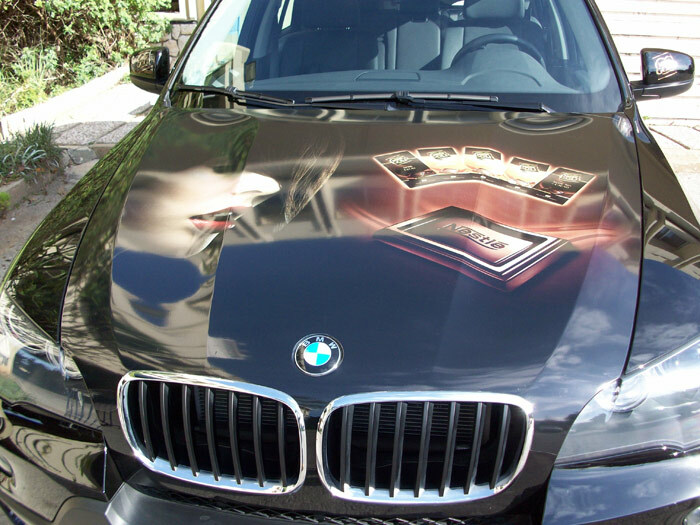 In fact, the 20,000 people, who got the chance to try this premium chocolate before anyone else, were so taken by it that they quickly spread the word about it, building buzz for the product.